With only a few hours left of this year we look back at a pretty successful season for Team Haglöfs Silva. 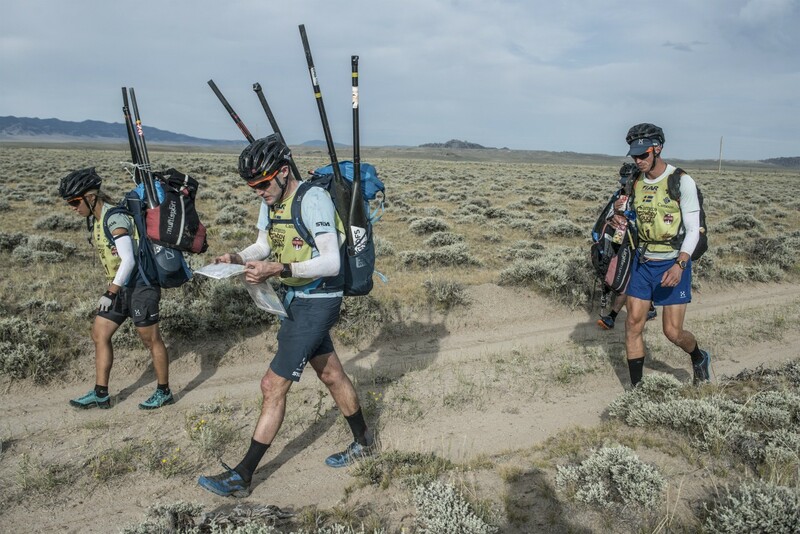 We had two big races in focus this season, the Xtrail Expedition Race in Altay-region, China (almost Mongolia) in June and the world championship in Wyoming, USA, probably the two adventure races in the Adventure Racing World Series with the highest competition during 2017. 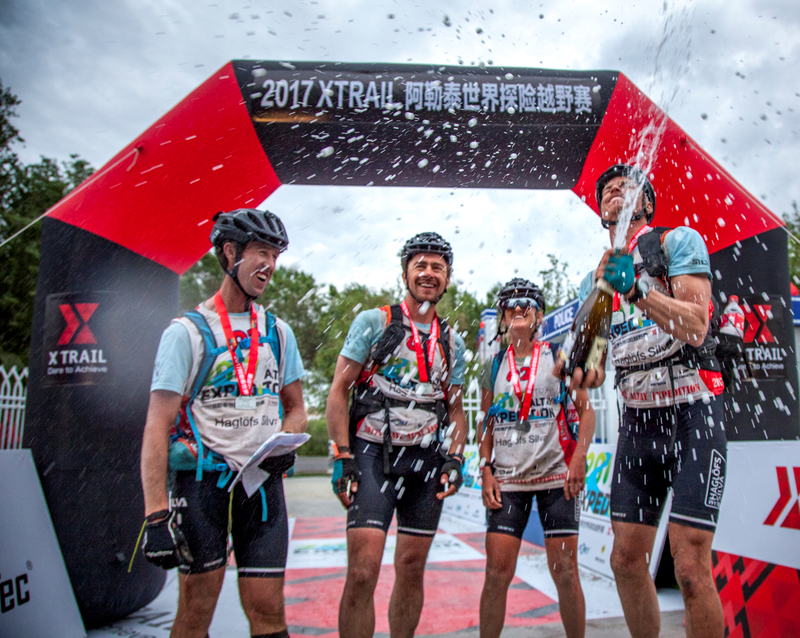 At the Xtrail Expedition in northernmost China, our team was represented by Björn, Robert, Rob Preston and Corrinne Smit. 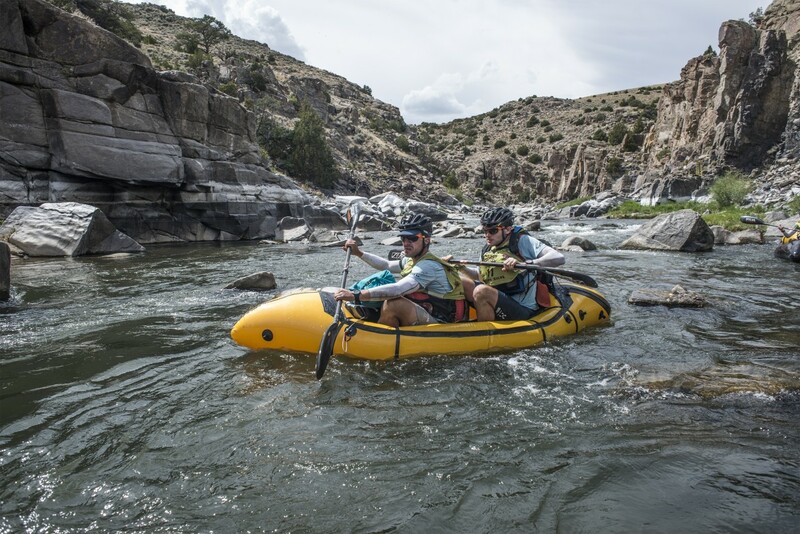 We made a solid effort with great teamwork and after 58 hours of nonstop racing on foot, kayak, rafts and mountainbike we finished 2nd , behind team Seagate (NZ). 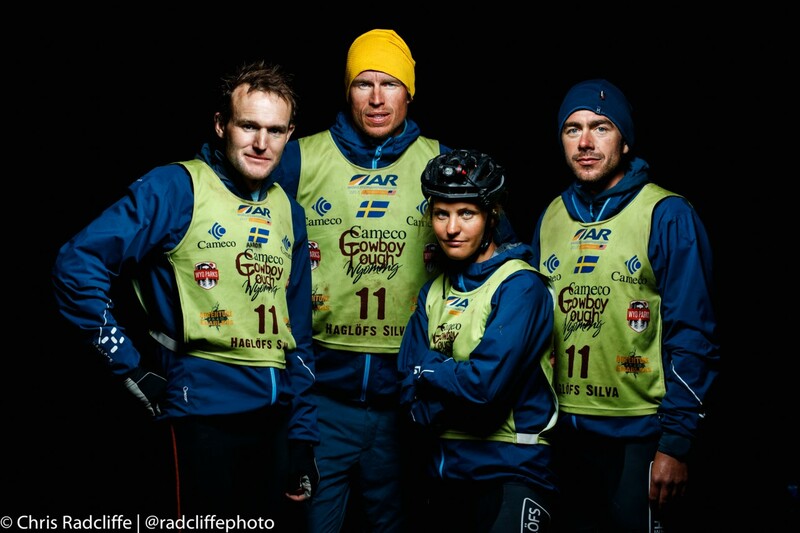 Two months later we, together with 60 teams from all over the globe, travelled to Wyoming, team Haglöfs Silva represented by Aaron, Björn, Josefina and Robert. The world championship of 2017 started in ski resort Jackson Hole, stretched more than 700 km and finished in city of Casper. It took us over long mountain ridges above 3000 m, crossing large dams and travelling through high canyons. 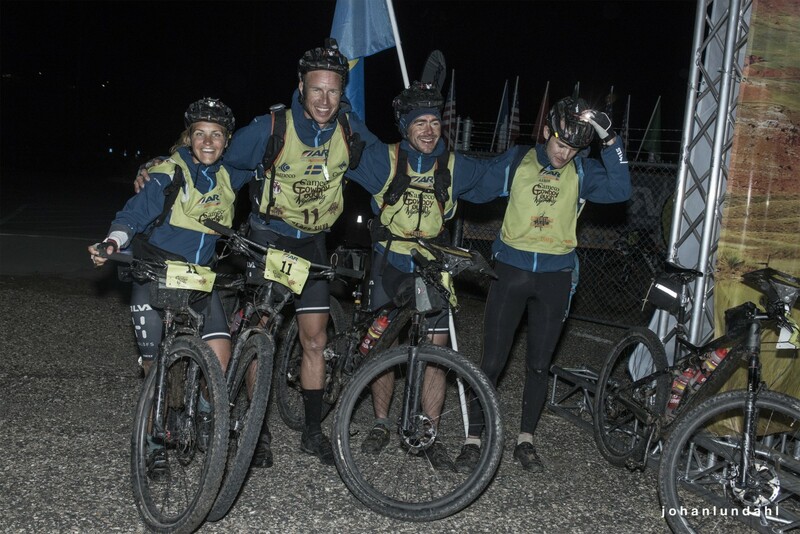 We were sweating under the cruel hot sun and shivered through some crazy cold nights during 83 hours of intense racing before we descended down Casper Mountain to the finish line with a smile on our face. Once again did a solid performance with great teamwork and once again we finished 2nd, behind team Seagate. Thanks to everyone who have supported and cheered us during season 2017 (and earlier) season(s). Without you, this would not have happened. 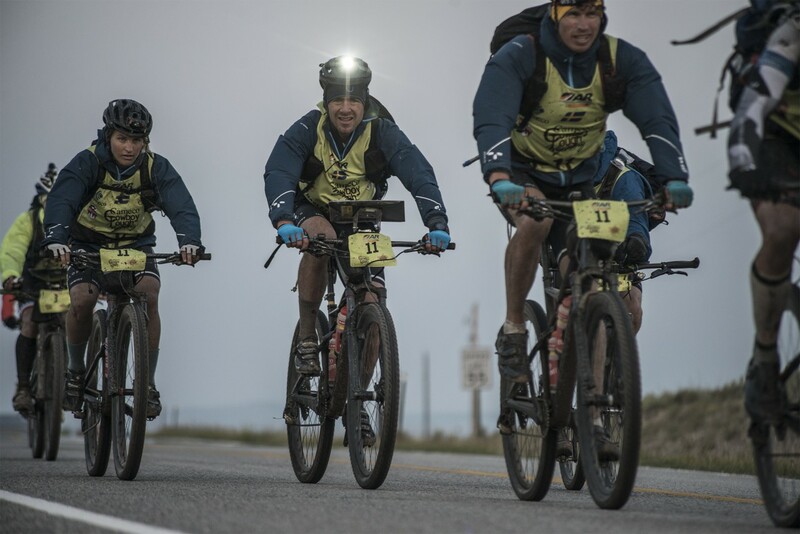 We are now looking forward to the adventure racing season 2018. Race schedule is still to be finalized, but for sure we hope to be on the start line at the world championship inNovember on the Reunion Island. We have no doubt that is going to be an epic adventure!